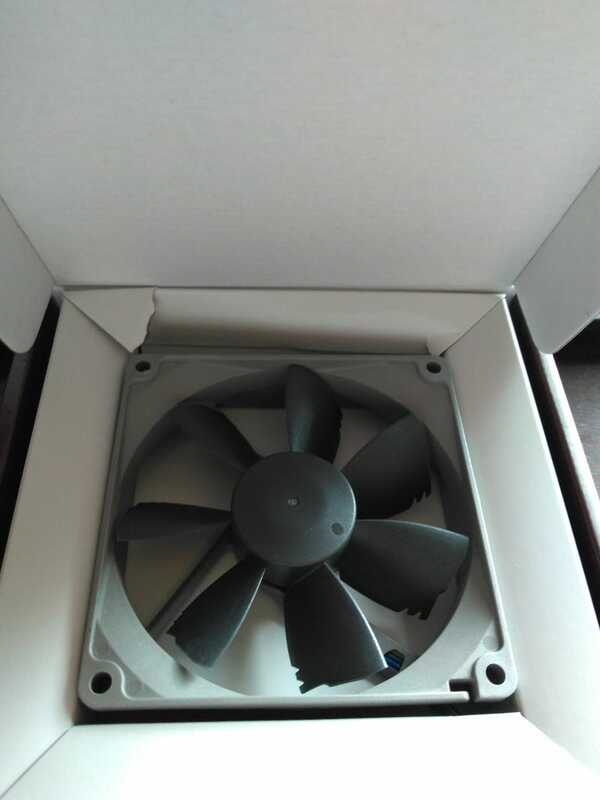 Any oppo's need a 92mm fan? I’ve got an extra Noctua NF-B9 redux-1600rpm PWM 92mm case fan from my computer cooling upgrade project. Hasn’t even been taken out of the box. Rather than mess around with return shipping to Amazon for like $12 in the end, I’d just as happily send it to an oppo that could use a good, and free, 4-wire 92mm case fan. Anyone want it? Have decorative front plate from the local track circa 2000 that I found while packing up the garage this weekend for your time.